Portfolio is one thing that sets you apart from other applicants. It is a collection of records that truly showcases your achievements, skills, experiences, and attributes. You incorporate personal information onto the portfolio in order to market yourself to employers and corporations. The perfect portfolio is that one that actually accentuates your ability and tells clearly what you have to offer in a chosen field. For freelancers it is very important to enable their credentials effectively so that they are easily available through the internet. With the continuously progressing information age, prospective clients always request for online portfolios. This is the biggest marketing tool for all the freelancers especially the ones who are new to this field. 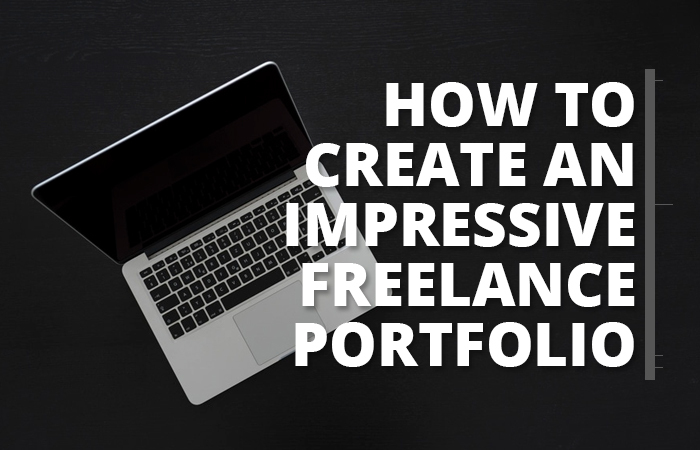 Beginners usually find it difficult to create an impressive portfolio because they do not have any work samples to present to potential clients. So following are few of the ideas that can help you to create a more detailed representation of your knowledge and skills. It may seem difficult to present samples of your previous work to clients when you don’t have any experience. But when you are new to this field, you can create work samples for by working for imaginary clients. You just need to cater to the field you are interested in and create samples with that particular theme. These samples must be a supplement to your qualification and training. For example, if you are a chef, then you must create new dishes, present them beautifully, and take photographs as samples. If you are a photographer, then you can capture beautiful images of people around you and present them to clients as samples. And if you have chosen writing as career, then you can write blog posts that truly reflect your techniques of presenting information. All these samples will help you for giving a kick start to your career and will provide a direction for your future work as well. More than ever, writers are writing for guest posts. It is because Guest Post has become one of the single most important strategies growing the blog readership. Guest posts provide you the opportunity to write on every imaginable topic and can give you an immense form of experience in the meanwhile. This will not only give you the chance to become known in your niche but will broaden your own vision regarding the perspective of the audience. 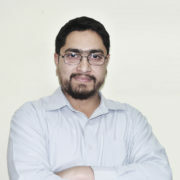 Google can be very helpful in this regard; you can get a list of blogs related to your niche. You can get the search tools such as Buzzsumo in order to get the famous blogs in your field. Participating actively on the blog posts can help you get some brilliant ideas about the blog owner. You can then create an amazing post and submit it for approval. This can be a very good way to make a start on your own. Working on smaller projects does not require a lot of time. As a beginner you can offer some work free of cost for the clients. Working for non-profit will give you an opportunity for polishing up your skills and getting known in the market. As a photographer, you can make offer to photograph the team for their website updates. As a web designer, you can offer your skills to update a website without charging. But you should always mention the limit of projects that you plan to work for free. 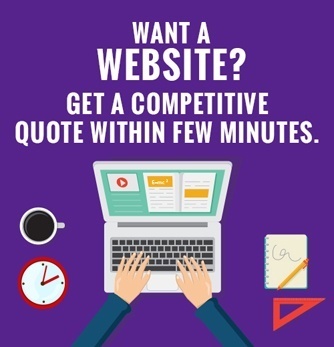 A bespoke website gives your visitors a much better first impression as compared to your competitors. It can be a great way to give a clear depiction of your skills to the potential clients. Including your website link in your portfolio can make it much more reliable in the client’s eyes and they can see the samples for themselves. Creating your own website will also help you build a community for your website and with your regular postings; you can make your work more compelling and relevant. Just giving out information about your education, skills and training is not enough. You need to create a story revolving around the idea of coming up with the chosen field and your aims regarding your career. Your story will not only arouse interest but will also help the potential clients to understand your personality in a much better way. Video is the best option and video content gets shared the most.